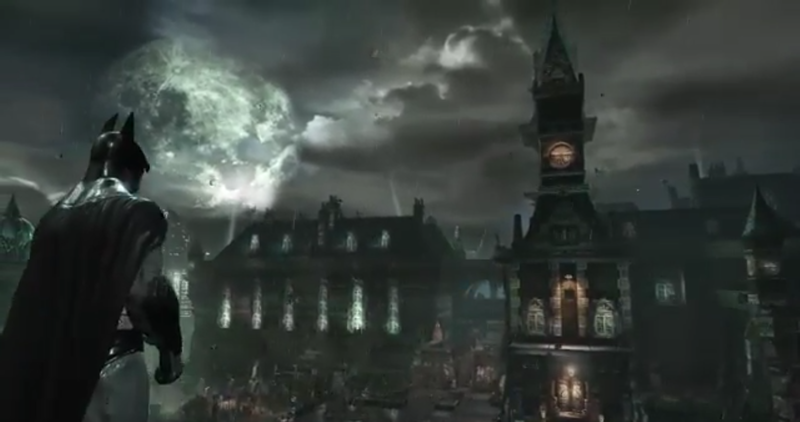 Part 2 Arkham Asylum completed! Hello everyone, and thank you checking out my YouTube Channel. I’ve been playing the Batman: Return to Arkham Collection recently, and I’ve now completed Arkham Asylum! 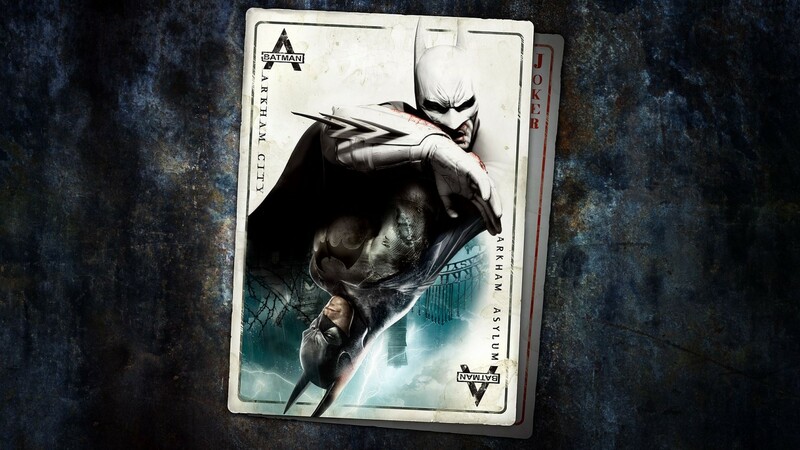 I’m a big Batman fan, and I love all the Arkham games – so I’ve been eagerly awaiting the chance to play the remastered version of Arkham Asylum in this collection. 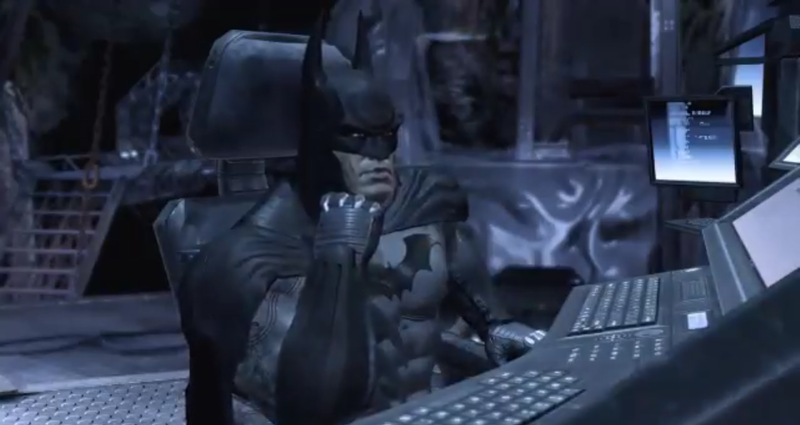 The trio of new videos here cover lots of my favourite moments from playing Arkham Asylum again. 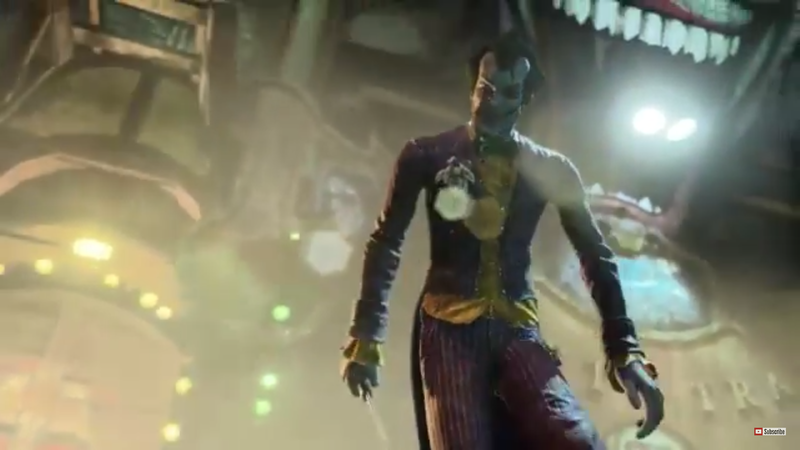 First is a face-off with the Scarecrow, featuring a really wacky mind-trip for Batman that cleverly gives us a chilling new version of the games opening sequence. Time to explore Killer Croc’s lair! 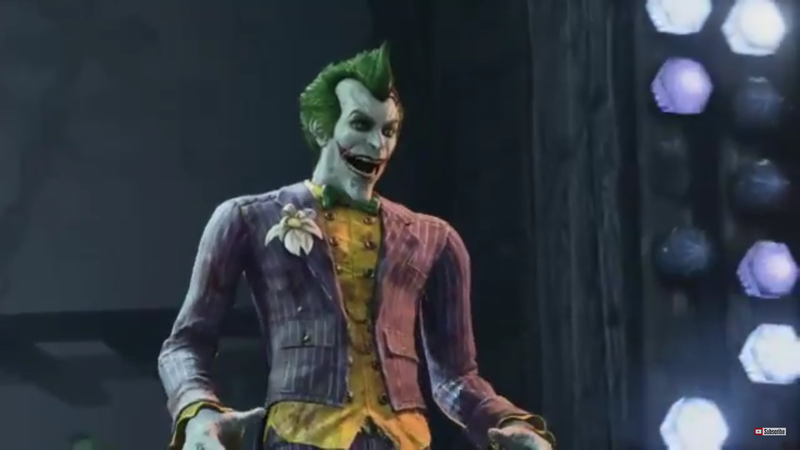 This was probably my favourite part of Arkham Asylum. 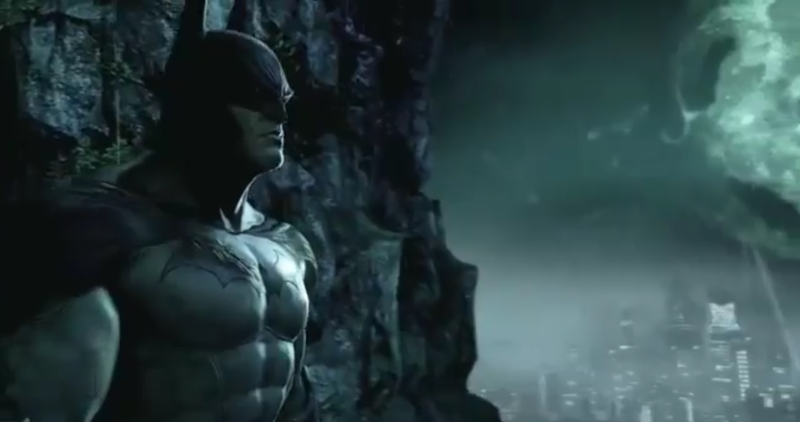 Its creepy, atmospheric, and you never know when Killer Croc will jump out! After defeating Poison Ivy in the Botanical Gardens, its time for the epic showdown with the Joker, and the final battle with the Titan / Joker! I’ve included the end credits as well and the cut scene afterwards. This is the first time I’ve streamed a game from start to finish like this on my YouTube Channel, it went quite well, and I’d just like to say thank you for all the support you‘ve given me. It was a lot of fun to do. 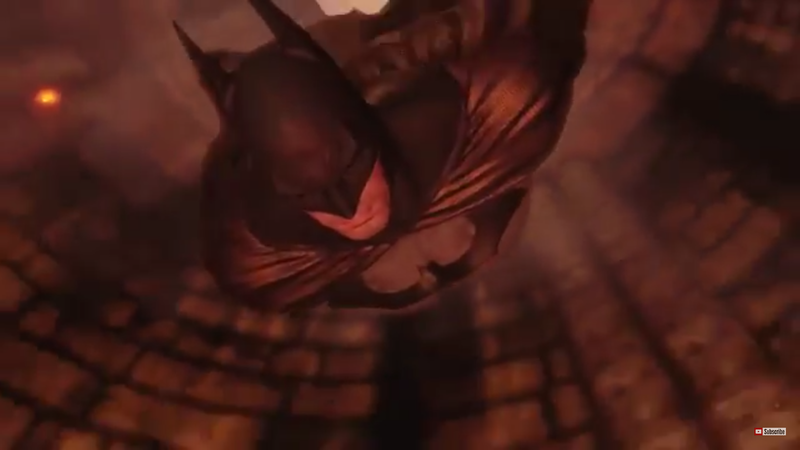 I thought the remastered graphics in Arkham Asylum looked very impressive overall, the storyline and combat mechanics were just as good as I remembered, and I loved the dark, creepy atmosphere of the whole game. 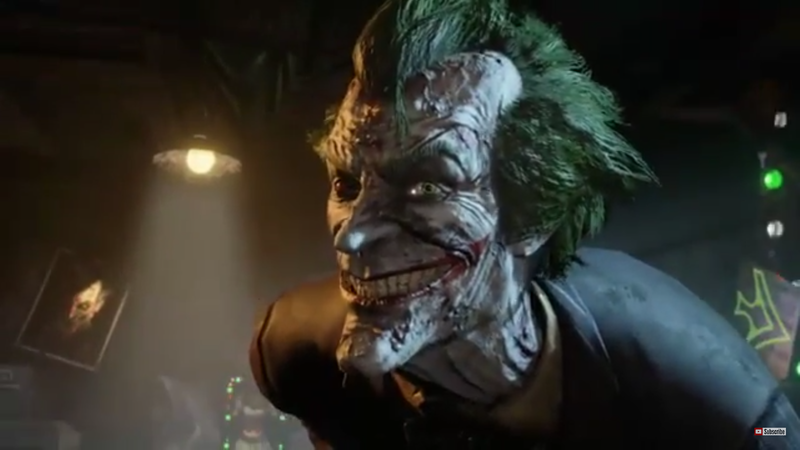 All my Arkham Asylum walkthrough videos (1-12) are now on my YouTube channel, so please feel free to check them out and like and subscribe if enjoy them. 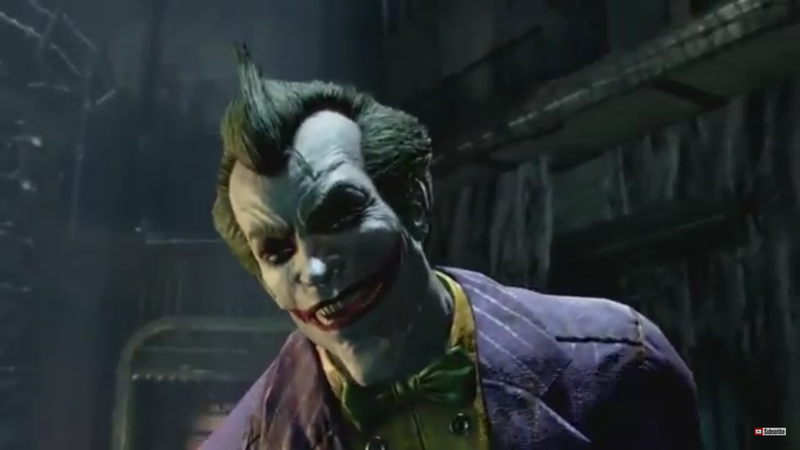 I’ve had a great time playing Arkham Asylum again, cheers everyone, and thanks for joining me! Hi all, thank you checking out my YouTube Channel. I’ve been a little busy with lots of comic book reviews recently, so I haven’t had as much time to play PS4 games for a few weeks. 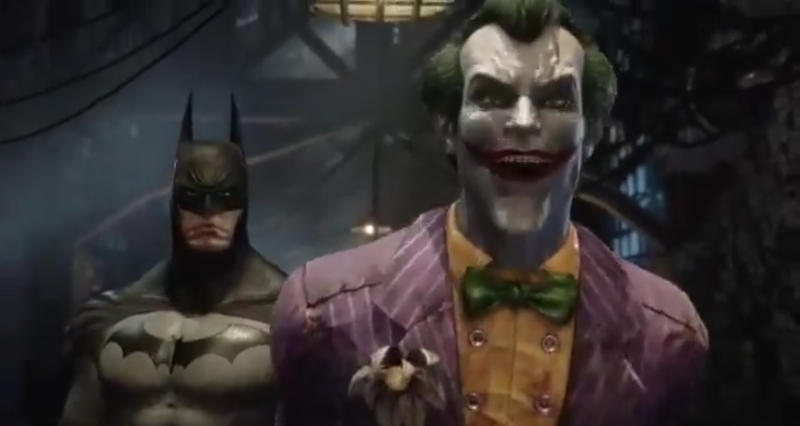 Anyway, I’ve been really looking forward to the Batman: Return to Arkham Collection, and I’ve just started Arkham Asylum. 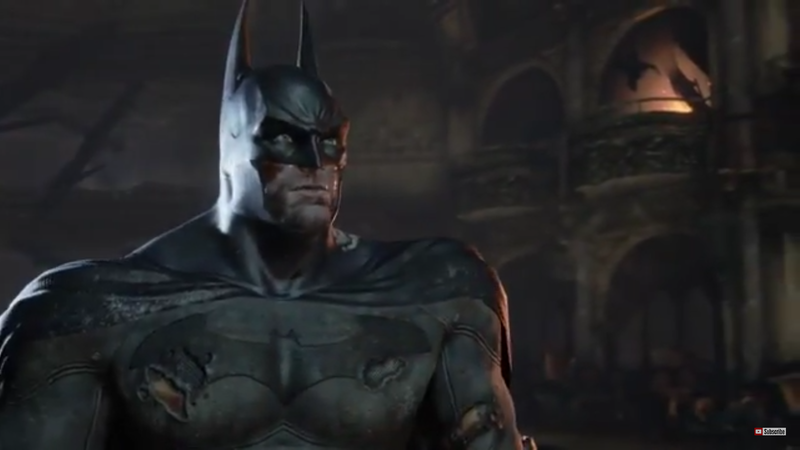 I’m a huge Batman fan so I’m going to have fun revisiting Arkham Asylum and Arkham City. 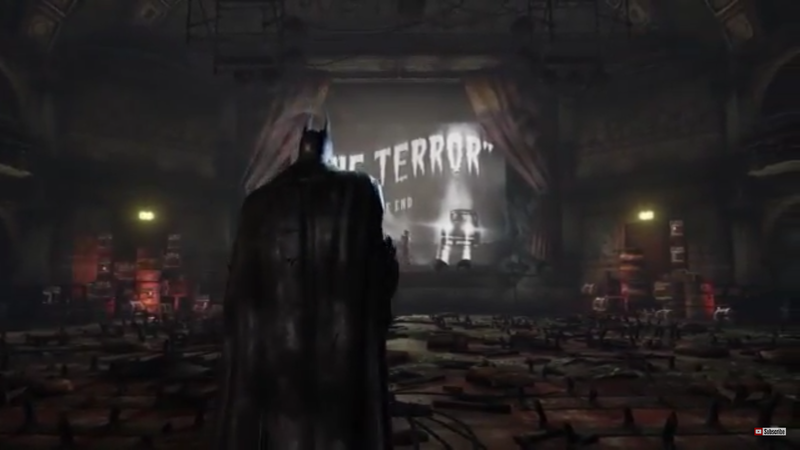 These two new videos feature the opening parts of Arkham Asylum that I’ve played so far, I think it really set up the dark atmospheric tone of the game. 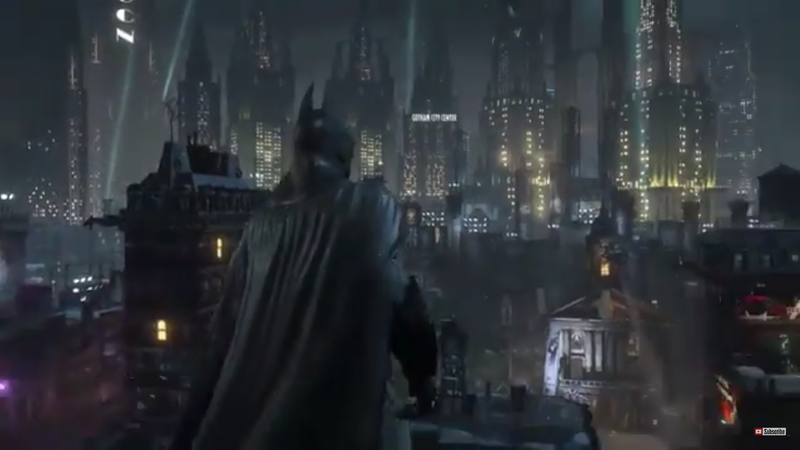 From what I’ve seen so far the remastered graphics look good, but not quite as good as those in Batman: Arkham Knight.